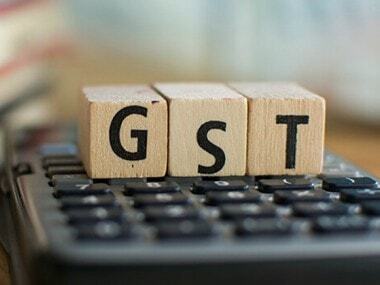 New Delhi: A survey of over 200 businesses on the one year of Goods and Services Tax (GST) has said 83 percent respondents see the new indirect tax regime a step in the right direction and 65 percent are satisfied with its overall implementation, despite some teething problems'. According to a CII report on the transition to the Goods and Services Tax (GST), its implementation led to increased efficiency for businesses by reducing their transportation time, on account of absence of state barriers. Significantly, one-third of the respondents witnessed a downward movement in the wholesale prices of their supplies, whereas nearly 30 percent witnessed a fall in the retail prices of supplies, amid concerns that the tax regime may lead to a spike in inflation. A majority of respondents witnessed no change in their supply prices. 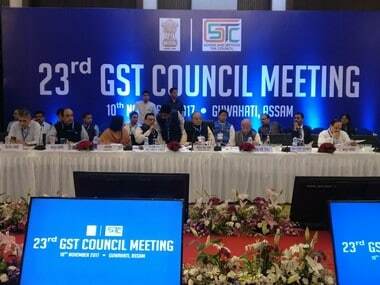 GST has had a moderating impact on retail price inflation, which may have risen to a higher level without the new tax regime, CII Director General Chandrajit Banerjee said. He said the business community has given a thumbs up to the GST regime, a year into the system. The survey also indicates a positive impact of GST on employment as well as on the demand for goods and services. Given that it is the biggest tax reform of independent India, one must compliment the government on its efficient and transparent administration despite some teething problems', Banerjee said. The survey found that respondents were largely satisfied with the implementation of the e-way bill. On product coverage under the GST, a majority of 87 percent of the respondents indicated that the products manufactured by them have been listed or classified under GST. Respondents were largely satisfied with the tax rates and the exemptions provided on the supply of goods and services. They showed a high level of comfort with the provisions on valuation, as a majority of 72 percent were either fully or somewhat satisfied with the provisions, according to the survey. Many businesses who took part in the survey also reported satisfaction with the process for payment of taxes and interest under the GST and felt that the maintenance of records is also simpler. The survey has confirmed the fact that filing of returns and payment of tax is much easier and simpler under the new regime, as also the maintenance of records, Banerjee said. In relation to demand, 78 percent of respondents witnessed either an increase or no change in the demand for goods post GST implementation while the same number was 90 percent for services. 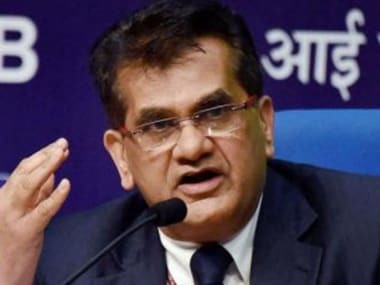 The survey was based on responses from over 200 firms of varying sizes, with 46 percent having an annual turnover of over Rs 100 crore, 29 per cent with a turnover between Rs 5 crore to Rs 100 crore, 11 percent having a turnover between Rs 1.5 crore to Rs 5 crore and 13 per cent with a turnover of less than Rs 1.5 crore. Moreover, 75 percent of the firms belong to the manufacturing sector while the remaining 25 percent are from the services segment.